Albanna said the UAE had invited External Affairs Minister Sushma Swaraj recently for the OIC foreign ministers’ meeting as the guest of honour in Abu Dhabi because of the special relationship with India. 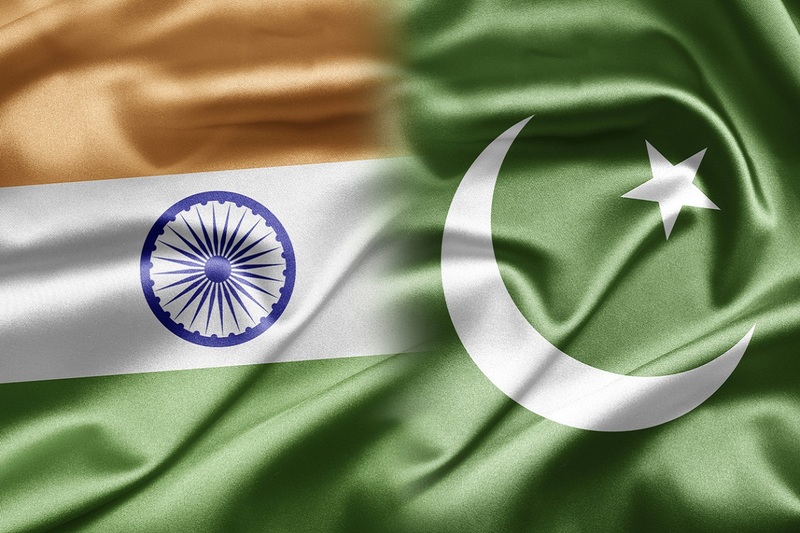 The United Arab Emirates (UAE) on Monday confirmed that it had played an important role in reducing recent tensions between India and Pakistan in the wake of the Pulwama terror attack in February. On the day when there was a huge escalation between the two countries, Sheikh Mohammed bin Zayed Al Nahyan, Abu Dhabi Crown Prince and Deputy Supreme Commander of the UAE Armed Forces, spoke to both Prime Minister Narendra Modi and Pakistan Prime Minister Imran Khan, UAE Ambassador Ahmed Albanna said at an event in New Delhi. He said it was possible for the UAE leader to speak to the PMs of both India and Pakistan because of his country’s strong ties with the two countries. He, however, clarified that his country did not mediate in any way between India and Pakistan. “Our role was to give the word of wisdom and try to sort out differences in a peaceful manner,” he added. Albanna said the UAE had invited External Affairs Minister Sushma Swaraj recently for the OIC foreign ministers’ meeting as the guest of honour in Abu Dhabi because of the special relationship with India. 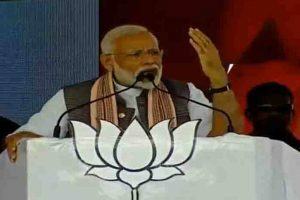 “The organising country has the freedom to invite anyone it wants as the chief guest…we are thankful to the Government of India for accepting out invitation,” he added. The meeting was boycotted by Pakistan Foreign Minister Shah Mehmud Qureshi because of Swaraj’s participation in it. The UAE envoy denied there was any reference to Jammu and Kashmir in the declaration adopted at the OIC meeting. “In the declaration, there is no mention of Kashmir,” he said. It is to be noted that a separate resolution on Kashmir was passed at the meeting at the behest of Pakistan. On UAE’s oil exports to India, Albanna said the UAE, Saudi Arabia and India were now involved in trilateral cooperation in the oil sector. There was a plan to build the largest refinery in India in the state of Maharashtra at a cost of $44 billion, he added.